Upon arrival at the Coimbatore Airport you will be cordially received by our representative and taken by road to Ooty; on arrival check-in into hotel. Day is at your disposal to spend at leisure. Overnight stay at hotel. After a refreshing breakfast proceed for a local sightseeing tour of Ooty. 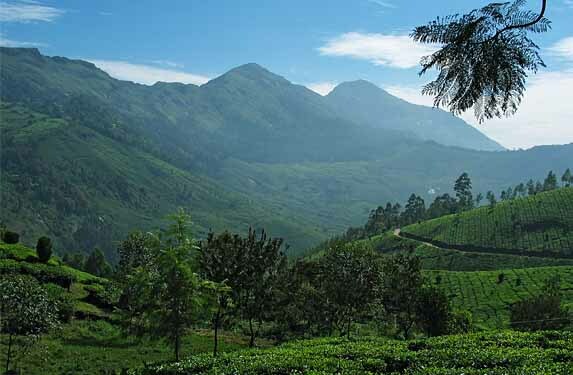 The beautiful hill station of Ooty is located on the Blue Mountains (Nilgiris) at an altitude of 2240 above MSL. Ooty, known as the ‘Queen of Hill Stations’, was once a favorite summer retreat of the Govt. of Madras. The landscape here is dotted with vast expanses of tea gardens, dense forests, sprawling grasslands and lofty mountains. 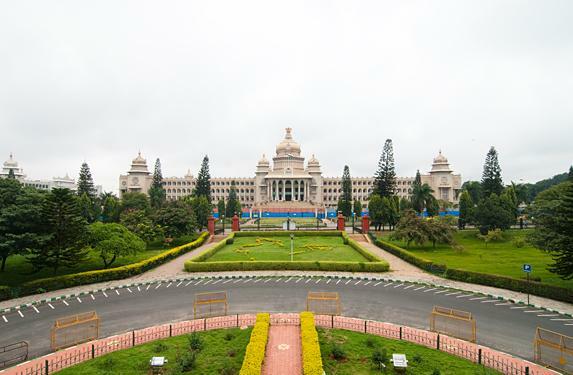 Places of tourist interest here include the Botanical Gardens, Centenary Rose Park, Rose Garden, Lake, Government Museum, Deer Park and Doddabetta. Overnight at hotel. After breakfast check-out from the hotel and drive to the scenic hill station of Kodaikanal; on arrival check-in into hotel. Day is at leisure. Overnight stay is at Kodaikanal. After breakfast, proceed for a local sightseeing tour of Kodaikanal. Kodaikanal, at a distance of 120 km from Madurai, lies on the southern crust of the Palani Hills. The town is centered-around the star shaped Kodai Lake covering an area of sixty acres. Kodaikanal has thickly wooded slopes, well laid out stroll paths through picturesque landscapes, gorgeous waterfalls and steep rocky drops. Places of tourist interest include the Lake, Solar Physical Observatory, Bryant Park, Coaker’s Walk, Kurunji Andavar Temple, Green Valley View, Pillar Rocks and Shembaganur Natural History Museum. Overnight stay at hotel. After breakfast check out from the hotel and proceed to Gavi. Spread across the beauty of Periyar Tiger Reserve, Gavi is a quiet, beautiful and pristine forest haven. It is at 3400 ft above MSL. These evergreen forests are abundant with magnificent Wildlife including the tiger, elephants, leopards, bears, Indian gaur, sambar, barking & Mouse deers, lion tailed macaque, other varieties of monkeys, Nilgiri Marten and a lot more. Enjoy the trekking with experienced guides. Overnight stay is arranged at Gavi. After breakfast proceed for local sightseeing in and around Mararikulam - Marari offers endless miles of superb sand beaches flanked with swaying palms, where you can experience the local charm and the traditional Kerala Hospitality at its best. Overnight stay is arranged in Alleppey. After a refreshing breakfast served onboard, check out from the houseboat and drive to Cochin. Spend the afternoon with local sightseeing in and around Cochin - the “Queen of Arabian Sea”, this is one of the finest natural harbors in the World and was one of the major centers for commerce and trade with British, Chinese, Portugese, Dutch, etc. Sightseeing attractions in Cochin include Dutch Palace, Jewish Synagogue, Jewish Street, St. Francis Church and Chinese Fishing Nets. Overnight stay is arranged in Cochin.